Since 1896, Ohio voters have failed to favor the next president only twice (in 1944 and 1960). What about the Buckeye State makes it so special? 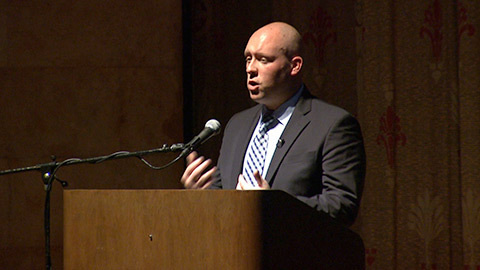 In this lecture, Kyle Kondik, author of “The Bellwether: Why Ohio Picks the President” and managing editor for the political forecasting newsletter Sabato’s Crystal Ball, blends data-driven research and historical documentation to explain Ohio’s remarkable record as a predictor of presidential results. The lecture is presented by the Toledo Lucas County Public Library and the Toledo Museum of Art.